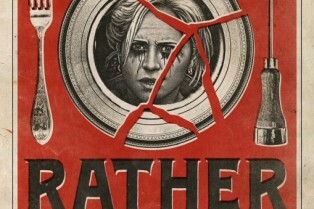 Shock Interview: Sasha Grey, Director David G..
Quickly on the heels of IFC’s announcement that Would You Rather would hit VOD on February 8th, the distributor has released the first clip. 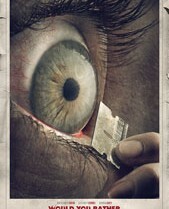 Brittany Snow, Jeffrey Combs and Sascha Grey star in the thriller directed by David Guy Levy. Head inside for the clip. In the wake of her parent’s death, Iris struggles to make ends meet while caring for her terminally ill younger brother. Shepard Lambrick, a seemingly philanthropic aristocrat, expresses an interest in helping them. When he invites her to an exclusive dinner party, she accepts. Also attending the dinner party are seven more desperate individuals. They soon find themselves trapped in Lambrick’s mansion and forced to play a sadistic game of Would You Rather, where the winner will be awarded untold amounts of money. As the game progresses, the dilemmas Iris and the other players face grow increasingly deadly. The film opens in a limited theatrical run February 15th. 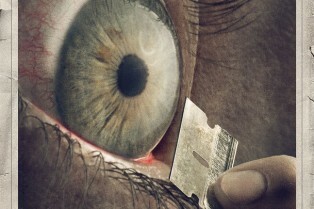 IFC has revealed the release dates for two genre projects. 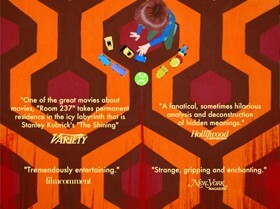 The first is Room 237, Rodney Ascher’s analytical look at Stanley Kubrick’s The Shining. 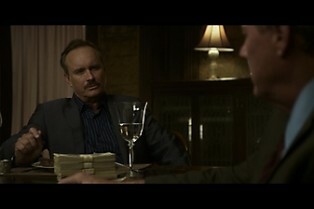 After making the festival rounds, the film will hit March 29th.